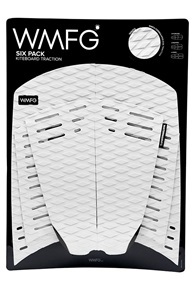 WMFG Kiteboard Traction kopen? 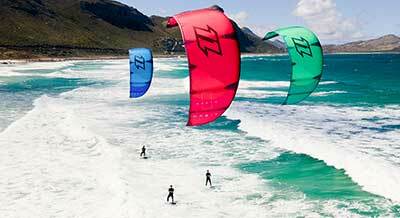 Kitemana! 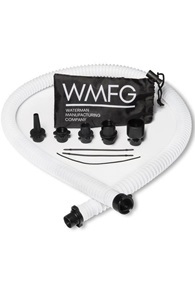 WMFG is the abbreviation of Waterman Manufacturing Company. 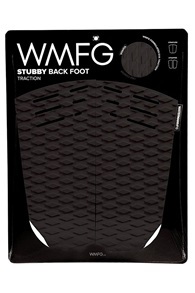 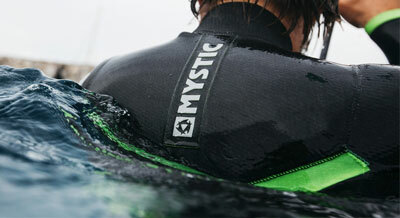 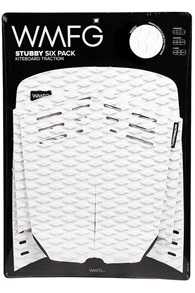 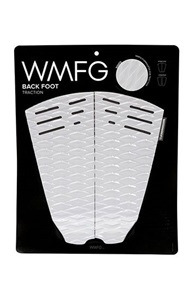 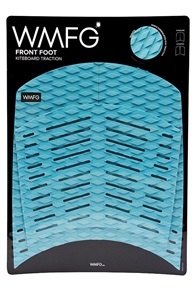 WMFG is the first brand to make traction pads especially for kitesurfing. 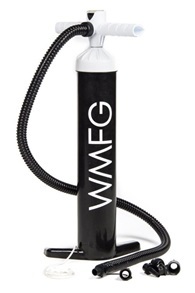 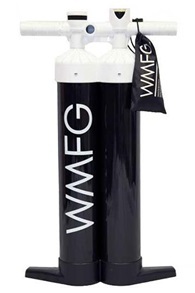 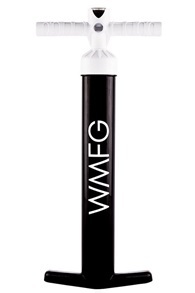 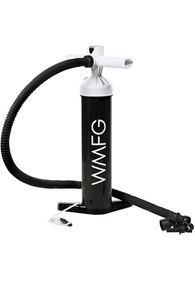 WFMG is also known for the extremely good kit pumps they make for kitesurfing purposes.